Whether it's discovering pains or testing product market fit, I test hypotheses and examine evidence rather than argue about assumptions. Rapid ideation, prototyping, and testing that involves the team in the process of reaching a solution that delights our customers. I'm passionate about bringing the team on the journey from empathy to solution, rather than work in a silo. It's my mission to improve the user centered design skills. 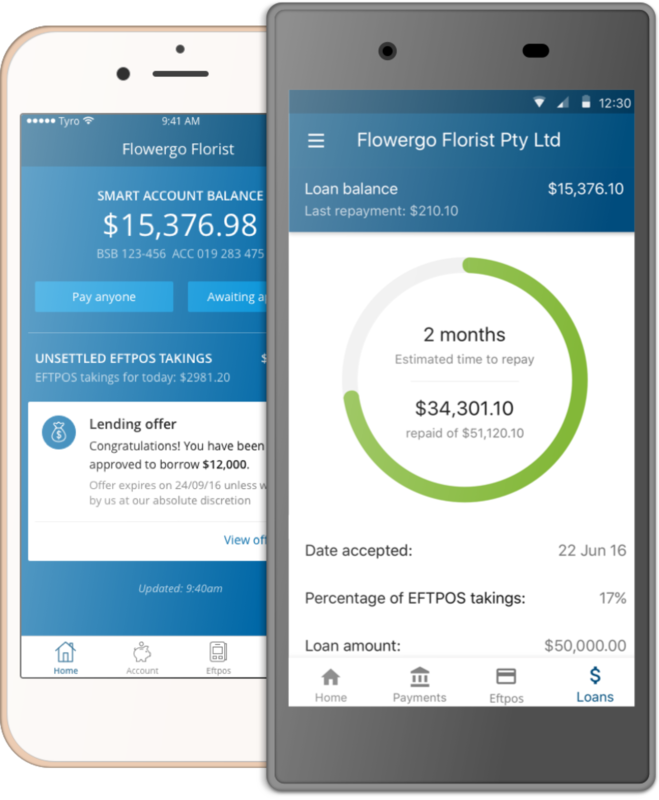 I worked as a Product Designer and Customer Researcher for Tyro Smart Growth Funding, the first business lending product that allows customers to accept loans on a mobile platform, winner of Fintech Australia's award for Innovation in Lending. I specialized in Customer Research, working on discovery research, experiment design, and strategy for the loans product. 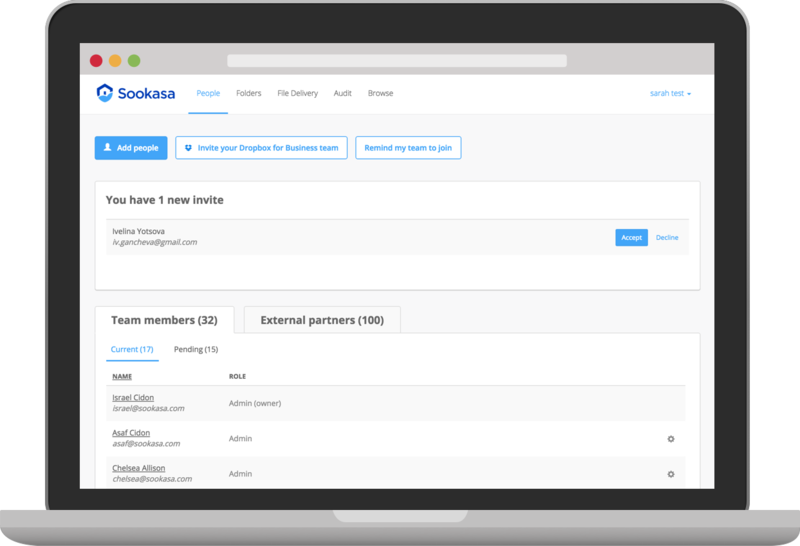 As the only full time designer for Sookasa, I worked on a wide range of projects including signup optimization, full UI redesign, and a new threat scanning product. I worked with Centro Community Partners to design a business advising app based on their business advising. I worked on user research, scope definition and interaction design. I conducted user research and competitive research to design a reading engagement app for children. I designed information architecture for product display and created purchasing flows. She showed great leadership skills, managing the research for many concurrent streams of research around our customers while truly caring about delivering meaningful, helpful solutions. The breadth of her skills and ability to work both independently and collaboratively make her a huge asset on any team. After Sarah joined the team, she hit the ground running. Sarah was an amazing asset for us, helping us with not just prototypes and development - but with higher-level thinking about our strategy and overall usability.